We collaborate with a select number of summer schools run by high-quality organisations that offer quality language and activity-based programmes for Juniors and Adults. 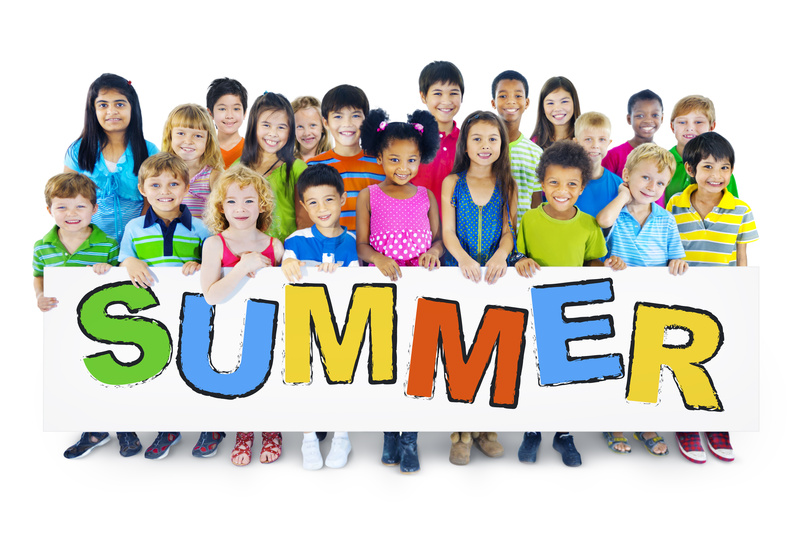 Our summer programmes take place at top UK schools, universities and camp venues, offering students a fun, safe and secure environment to learn English and have a great adventure holiday programme. A more stringent academic preparation course is available. The courses are suitable for individuals or small groups wishing to participate in courses alongside other students from around the world. We can assist juniors and adults between 7 and 25 years dependent upon the programme of interest. Please request our brochure for further information. Our services include pre and post-arrival support. This includes, but is by no means limited to, engaging students and parents on a one-to-one basis, clarifying issues surrounding admissions, visa policies, UK culture and currency, accommodation, travel, airport pick-up and pastoral care. We utilise our expertise and wealth of experience with previous international students to tailor our relationship with each student on an individual basis. We recognise that each student’s personality and specific requirements differ, offering a tailored experience to each and every student we take under our wing.